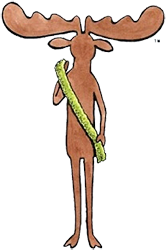 The Skinny Towel® is 100% cotton, 200% adorable, dries fast and is easy to handle. 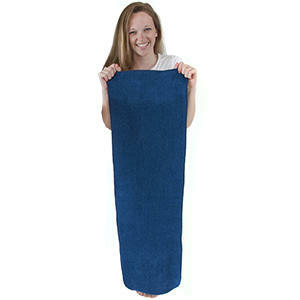 We recommend Skinny Towels® for body-drying, hair-drying, campers, college dorms and RVs. It also makes an excellent cape for the superhero in you. The Mini Skinny Towel® probably ranks among the smallest towels in the galaxy. Don&apos;t let its size fool you! 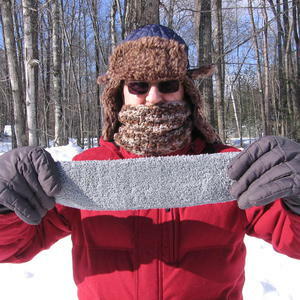 It can wash faces, it can shine shoes and it can wipe a hiker&apos;s brow. It&apos;s also perfect for under The Girls. SOLD IN PACKS OF FOUR. Get updates & exclusive discounts when you sign up for Skinny e-blasts! All Content ©2019 The Skinny Towel & Washcloth Co.® All Rights Reserved.